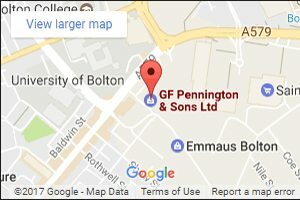 Here at Penningtons, we can provide a wide range of essential office accessories at some of the lowest prices in the UK. Our furniture experts provide high-quality used accessories for offices. The range of second hand accessories that we can provide is constantly changing. So, if you don’t see the kind of used office equipment you’re looking for, get in touch with our team directly. 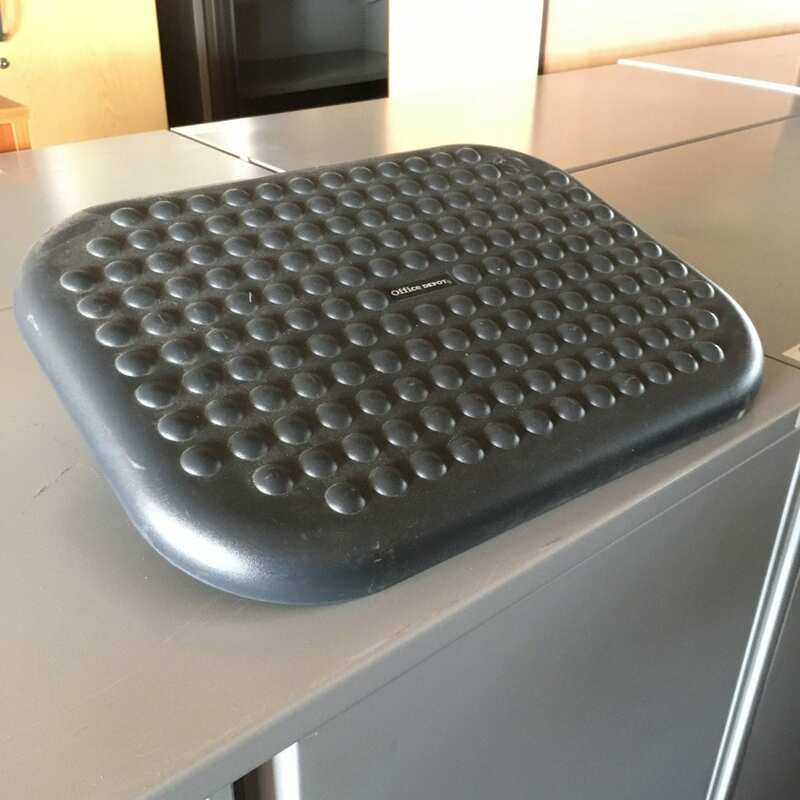 Amongst our wide range of used office accessories, you’ll find essential features like footrests. These accessories for offices can help you to create a more comfortable, welcoming and productive workplace. If you’re looking for affordable accessories to improve your office design and usability, get in touch today. Our furniture experts can help you to find whatever kind of used office accessory you might be looking for. If you have any questions or concerns, or you’re looking for a specific type of office accessory, get in touch with our team today. You can reach our experts directly by calling us on 0800 688 9018. If you prefer, you can also use our simple online contact form, and we’ll get back to you as soon as possible.